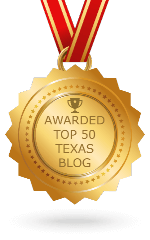 2019 has started and it is time to get out of the house and enjoy the outdoors and some Texas wine festivals. 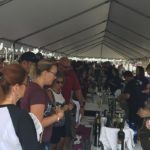 You can read the entire 2019 wine festivals list, but here’s some of the April Texas wine festivals you may want to visit. 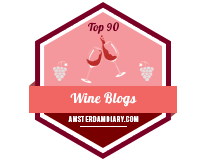 Okay, this is at the end of March, but it’s close enough to include in the April list of some wine festivals. 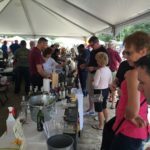 The Texas Wine & Rouge Art Fest takes place March 30-31 at the Salado Winery & Salado Wine Seller while enjoying wine, food, art, and nibbling on some great food. 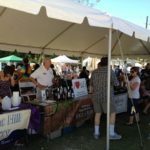 21 wineries will be pouring about 100 different Texas wines alongside 40 booths featuring art, foods, and handmade goods. Buy your tickets quickly on their website. The annual festival in Historic Old Town Spring takes place from April 6-7. 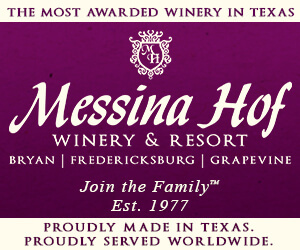 There will be more than 10 Texas wineries present along with original art work and exhibitions from local artists. 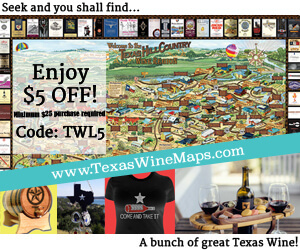 If you come by as soon as the festival opens on Saturday, you’ll be able to get a pour from Texas Wine Lover with Jeff, and he’ll make sure he carries some extra Texas Wine Lover pins if you want to purchase some locally with a cash discount. 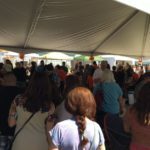 Tickets for the festival can be purchased at the Eventbrite website. If you are in the Texas High Plains, you are in for a treat with the Lubbock Uncorked wine festival. 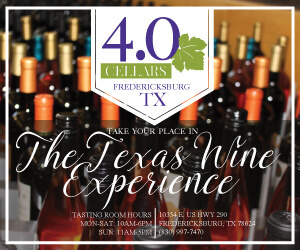 The event may have changed dates to April 12, but it will still feature the best wines from the Lubbock area. This year, the festival is adding a VIP Tent to give attendees the ultimate luxury experience. The website has information on tickets. 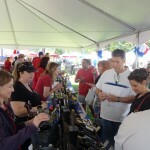 We hear this is the last year for the wine festival, so you will want to grab your tickets before they are sold out. The event takes place April 12-14. 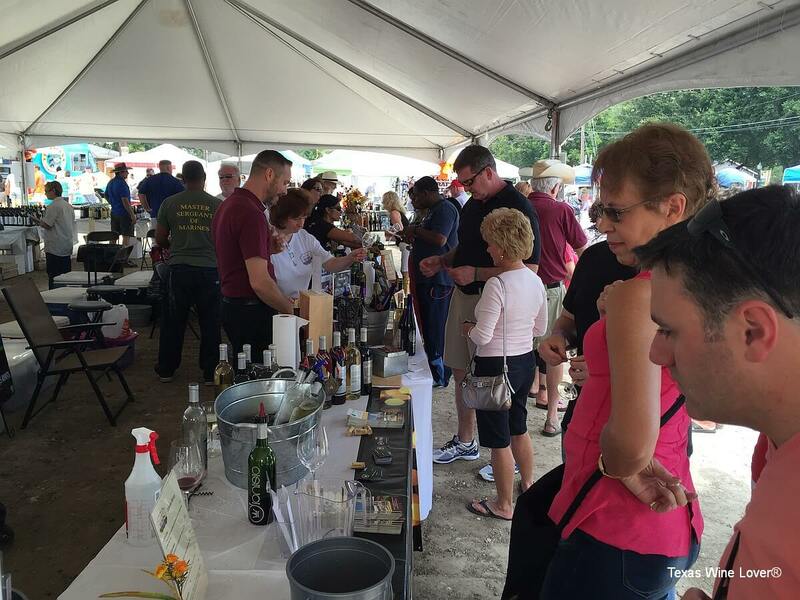 It’s unfortunate that Texas Wine Lover never got to the festival but we’re sure you will have a great time. Tickets are on their website. 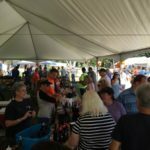 The 2019 Granbury Wine Walk will take place on April 26-27. 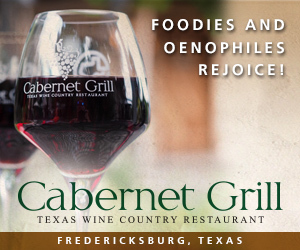 As always, you can enjoy fantastic wine while strolling downtown Granbury. Of course, live music will be playing while you enjoy your visit. 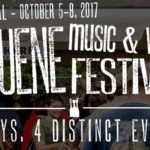 Tickets can be purchased from the Granbury Wine Walk website. 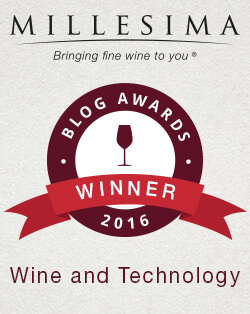 thanks so much for the shout out! 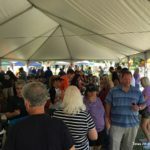 we had some chilly and windy weather at the Texas Wine and Rogue Art Fest in Salado for the 1st time in 11 years, but attendance was still outstanding! 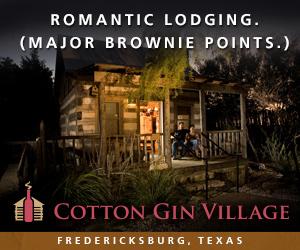 See y’all in a couple weeks at Rootstock in Waco!